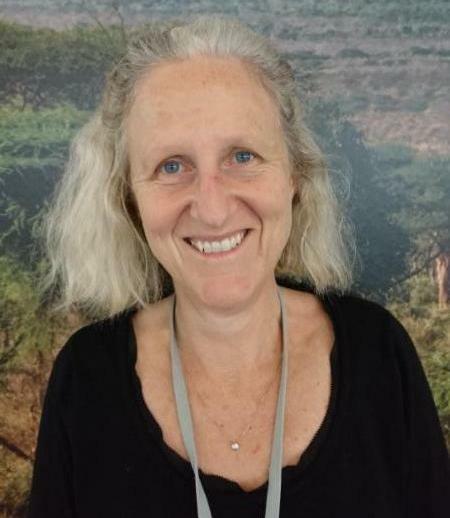 Visiting from Tanzania, African People & Wildlife (APW) CEO, Dr. Laly Lichtenfeld, will share her on-the-ground experiences conserving Tanzania's big cats in partnership with the Maasai people and, most recently, the US Forest Service. She will discuss the prevention of human-wildlife conflicts and the organic development of her team's internationally recognized, four-step model for community-driven conservation that is widely applicable in landscapes where people and wildlife interact, highlighting contributions of APW's evolving technical partnership with the US Forest Service toward these ends. 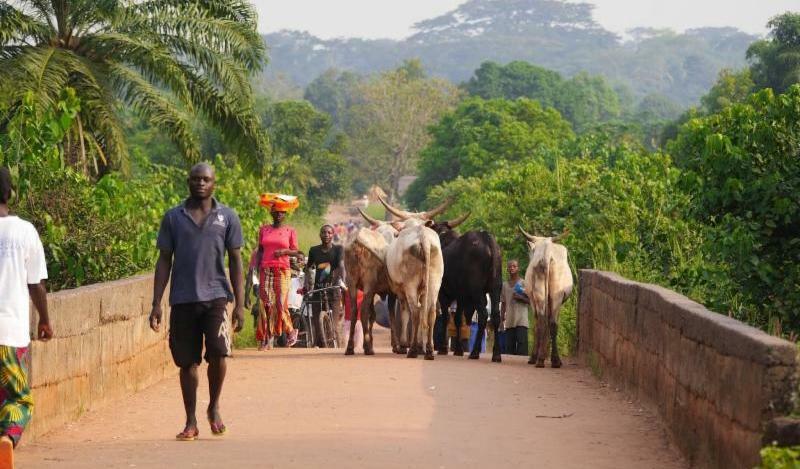 Transnational transhumance, the long-distance migration of pastoralists and their cattle across national boundaries in order to exploit seasonally available pastures and water, has by and large been ignored by the international community as a priority conservation and security concern in Africa's Sudano-Sahel. 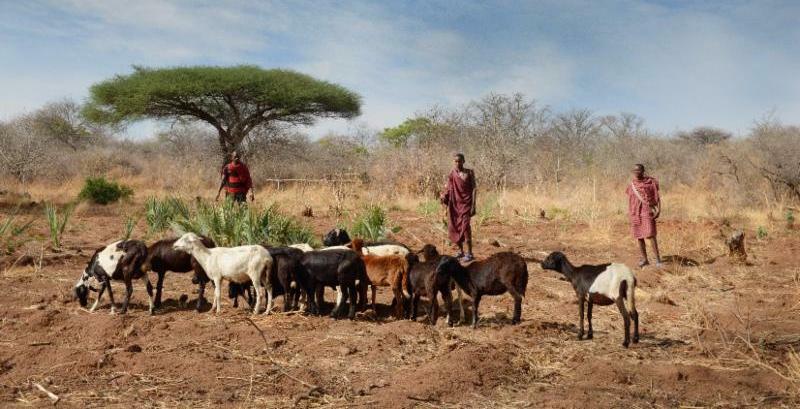 Challenges regarding pastoralism are not new in this region; however, ongoing instability has amplified conflict dynamics pertaining to natural resource access across much of the landscape. 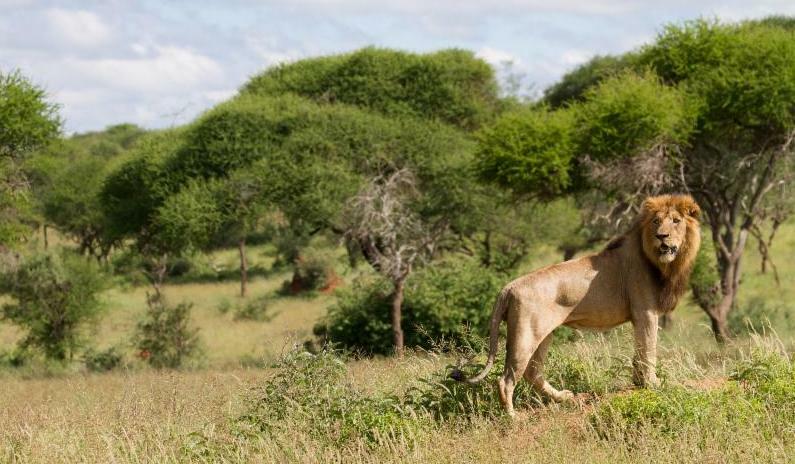 This has fueled abrupt and abnormal herd movements, resulting in increased threats to the region's network of protected areas, their resident wildlife, and rural resource-dependent communities, including pastoralists. 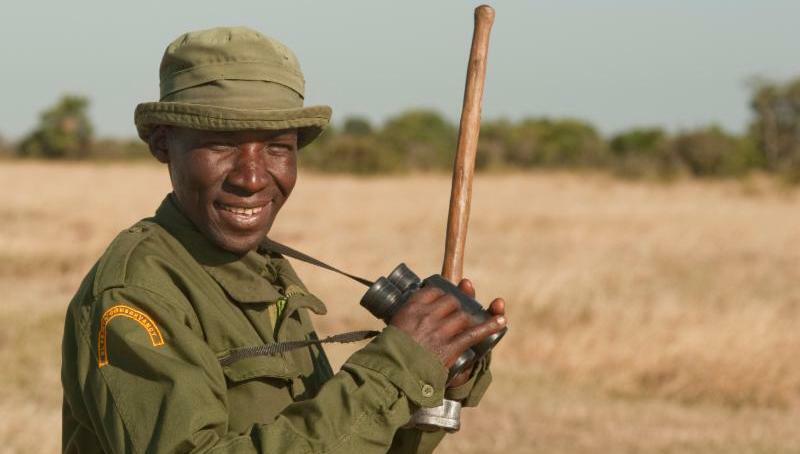 Fauna & Flora International (FFI) teamed with local partners and international funders to establish the 90,000-acre Ol Pejeta Conservancy in 2003. Located at the foot of Mount Kenya, Ol Pejeta plays a vital part in the Laikipia ecosystem in northern Kenya, protecting critical migration corridors and diverse wildlife, including black rhino and Grevy's zebra. Joanna Elliott, FFI, will talk about the current land and wildlife management context and the challenges Ol Pejeta faces, including in helping local people and wildlife to weather extreme drought, safeguarding its rhino population against a well-armed and organized poaching threat, and building a commercial model that can respond to these challenges and enable the conservancy to expand its impact. Along with storytelling, the evening will feature a science policy open house and networking reception with representatives from AAAS programs, partner scientific societies, science policy agencies and other organizations. 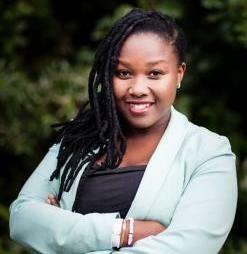 Nolubabalo Kwayimani, will be sharing Conservation International-South Africa's "One Health" framework that integrates water, sanitation and hygiene (WASH) activities with freshwater conservation, improved livestock farming and restoration efforts. 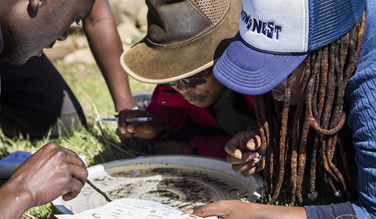 By empowering local communities to manage and benefit from their natural resources, and supporting local governance structures that enable sustainable livelihoods, "One Health" aims secure water futures for all water users. This project draws on the Africa Biodiversity Collaborative Group's implementation guidelines and monitoring and evaluation framework to measure the added value of integrated freshwater conservation and WASH programming. If you would like to attend or inquire about remote participation, please contact Colleen Sorto (csorto@conservation.org). The Africa Biodiversity Collaborative Group's Land and Resource Tenure Rights (LRTR) working group is developing and testing tools that place greater land and resource management authority in the hands of local resource users, thus creating incentives for them to exercise their authority in ways that are consistent with biodiversity conservation and sustainable use of renewable resources. 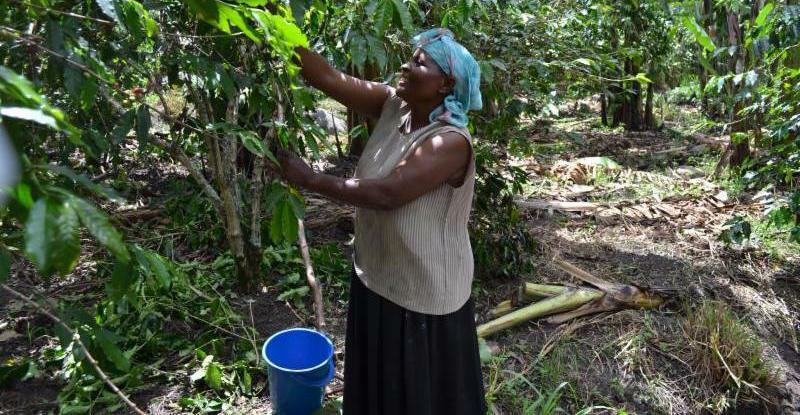 Members are piloting new approaches for securing tenure in three critical ecosystems: Greater Mahale Ecosystem, Tanzania; Kilombero Valley, Tanzania; and Kabobo Reserve, DRC. A major oversight of most climate change assessments to date is the inadequate consideration of indirect impacts on biodiversity. The Global Change Impacts working group is documenting how human communities are being impacted by changes in weather and climate, how they are responding, and how their responses impact biodiversity.